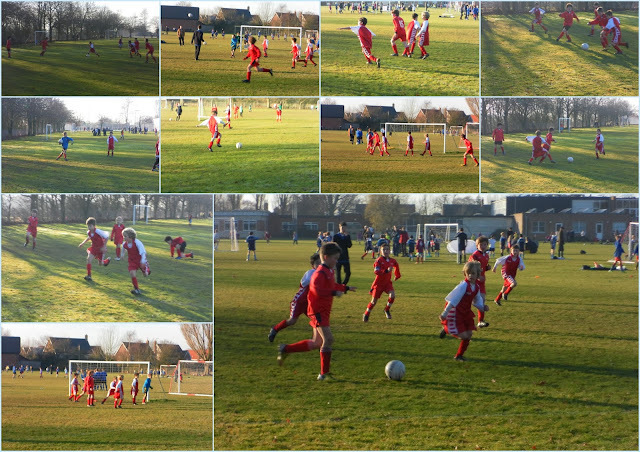 This afternoon, on a beautiful winter's day, it was the turn of the football team to take part in the latest sporting competition. 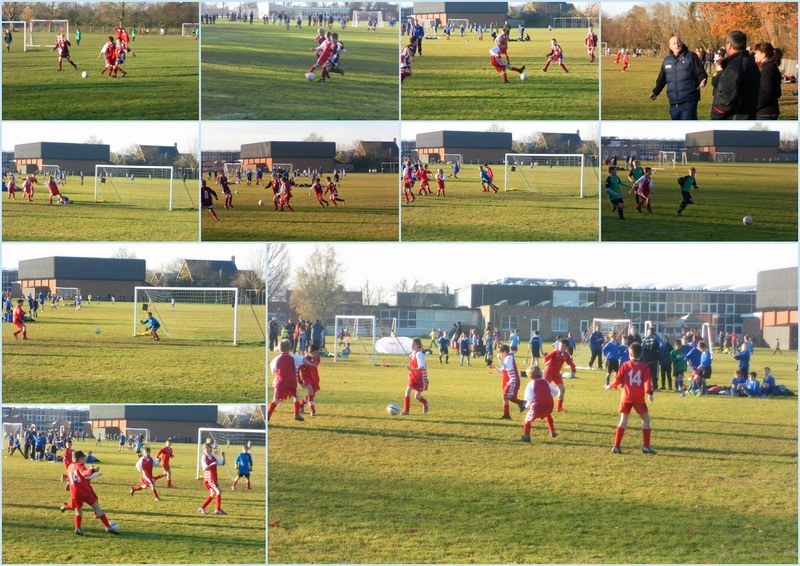 Yet again the children's determination and efforts were evident as they battled their way to 2nd place in their group following a win, draw and a defeat in their three group matches. This meant that we qualified for a place in the last four against the winners of the other group, Wortham. A strong and skillful Wortham side were given a tough test but ran out 2 - 0 winners to progress to the final. However, all of the children should hold their heads up high. 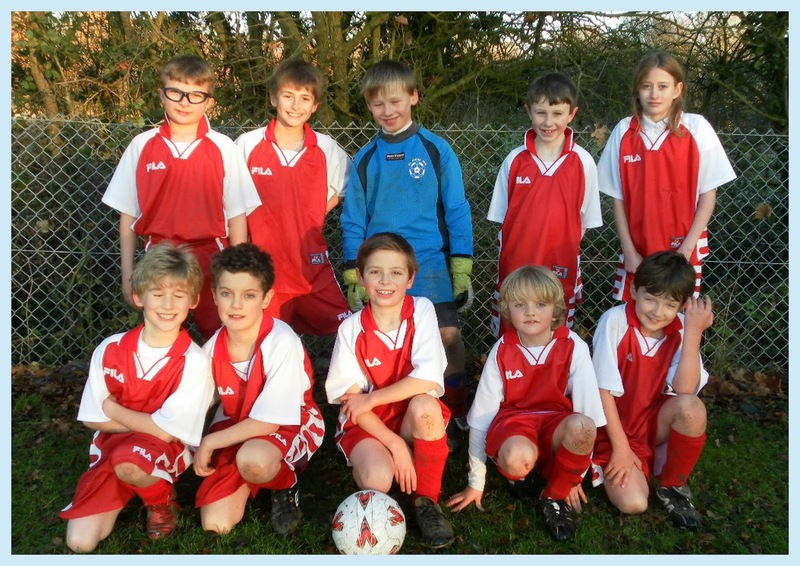 Amongst the 10 members of the squad there were 3 Year 4s, 5 Year 5s and 2 Year6s so the future is certainly bright. It was incredible to see how you have progressed both as individuals and as a team and you certainly entertained your supporters!